11:30 to Kings cross. 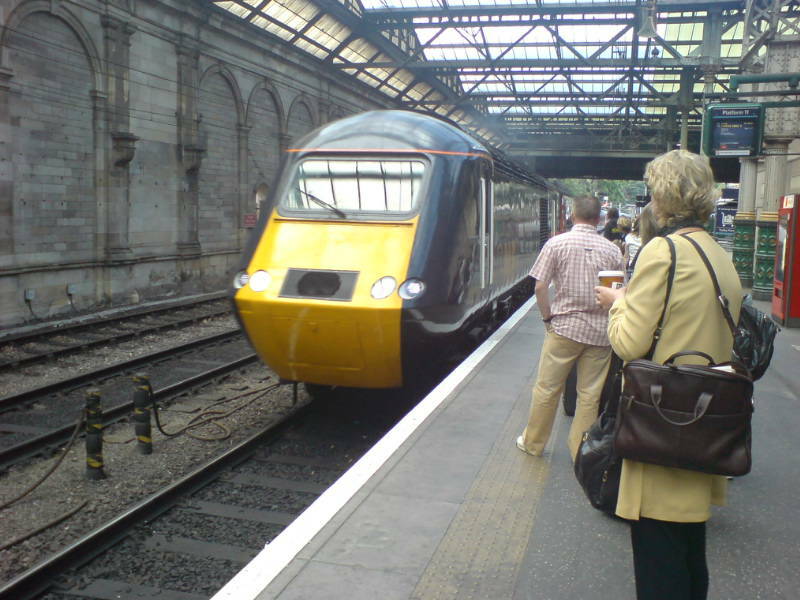 All aboard the Highland Chieftain, GNER 125. 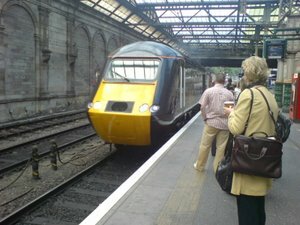 Rail travel is now better in the UK I can report. Smooth ride all the way. Smooth but no Shinkansen smoooooth yet.